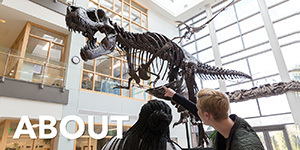 Sign up for New Graduate Student Orientation. Submit a copy of the Student Health Form directly to Student Health Services. To learn more about the on-campus healthcare options available to graduate students, visit the their website. 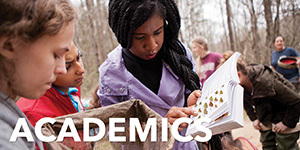 Register for classes under the “Academic Services” tab in MyCharleston. If you have questions about registration, or if you can’t sign up for a class you need, contact your Program Director for assistance. Contact Helpdesk if you have trouble logging in. 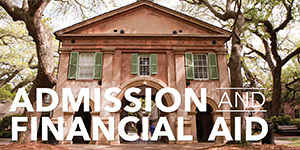 Access your eBill under the “My Accounts” tab in MyCharleston. Because payments and refunds can only be done electronically, it is vital that the College has your contact information and bank account numbers on file. You can grant family or spouses access to your student billing account as well. Review and accept your financial aid awards. After your FAFSA has been processed, student loans can be adjusted and accepted under the “Financial Aid” tab of your MyCharleston account. Set up your Cmail Account. All communication from professors, college offices, and student organizations will be conducted through Cmail. Email forwarding can be set up through the Cmail settings menu. Additional information can be found under the “Help & Training” tab of your MyCharleston account. Find a place to live. Craigslist and the classified ads in the Post & Courier are good housing resources. Request a New Resident Information Kit from the Charleston Metro Chamber of Commerce for detailed information about utilities, government services, and more. 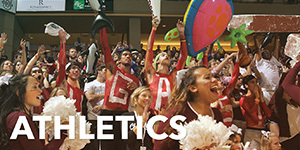 Visit the College's Life in Charleston page for more information on parking, storage, and other useful services around town. Go get your Cougar Card ID. This functions as your official student ID, your campus library card, and a free pass for Charleston’s CARTA bus system. 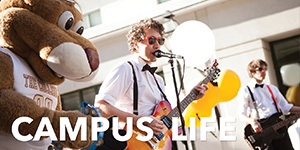 You can also load it with Cougar Cash (a debit account) for use at various locations on campus. Contact Parking Services to inquire about purchasing Parking Permits. Discount options are available for graduate students with assistantships and include Evening Permits (valid after 3:00 PM). Purchase a meal plan through Dining Services. A good option if you expect to be on campus frequently. Admitted Students must first use the customized link in the invitation email that was sent to you after you were admitted. If you did not receive this email or no longer have it, please email mycharlestonapplicant@cofc.edu and we will resend it. 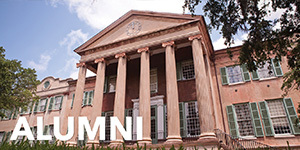 After you've set up your account for the first time, you can log into MyCharleston directly at my.cofc.edu using your CofC ID Number and the password that you selected. For assistance with MyCharleston, please contact HelpDesk.